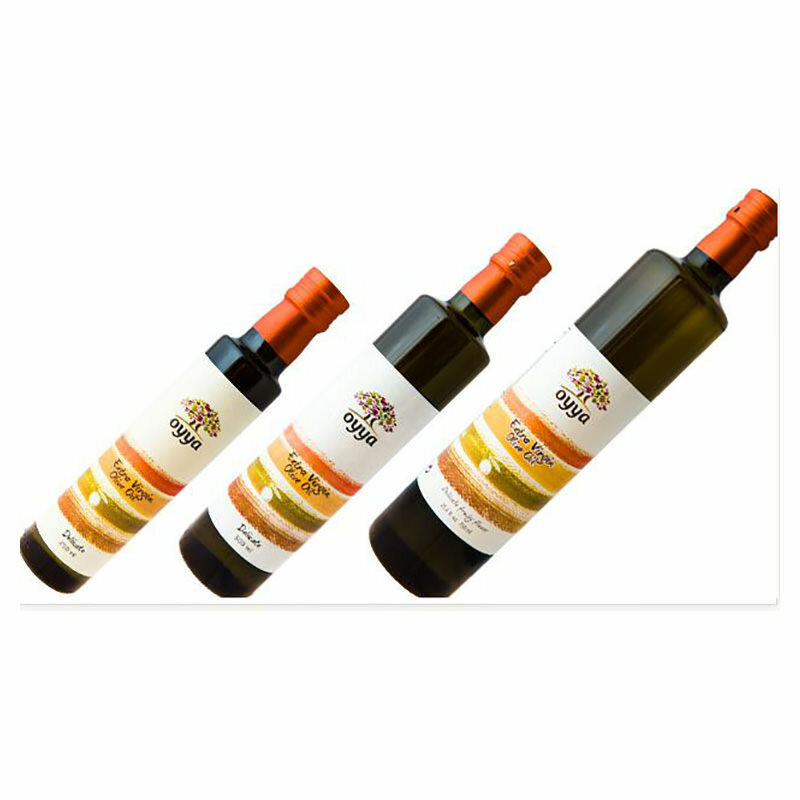 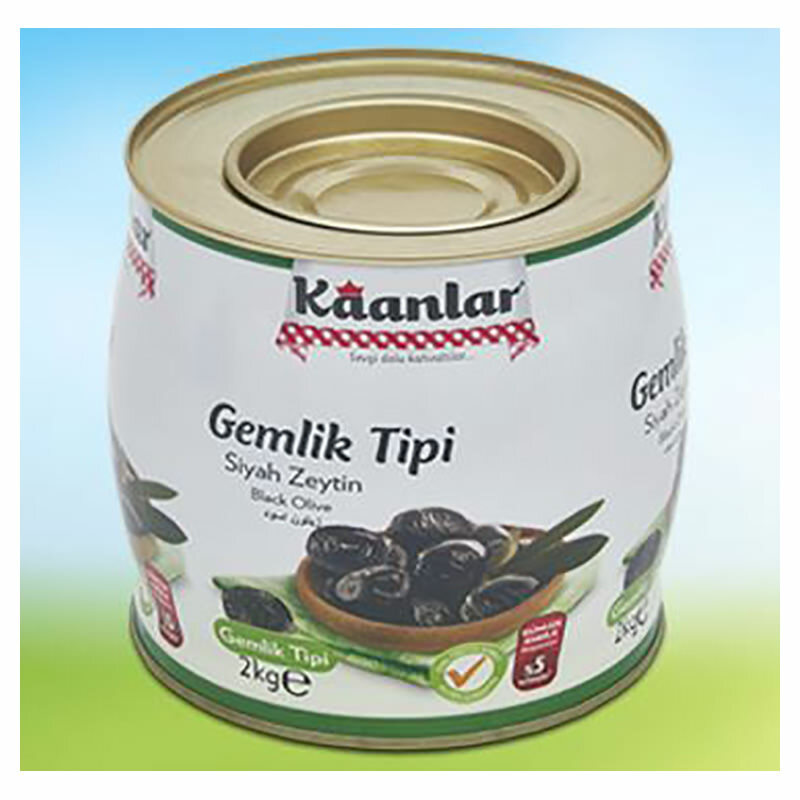 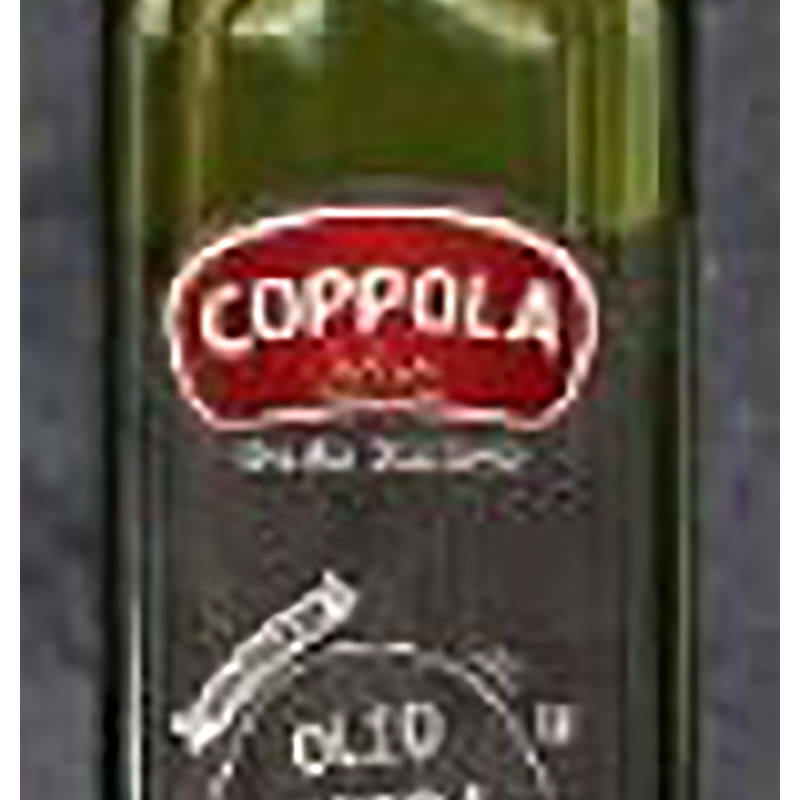 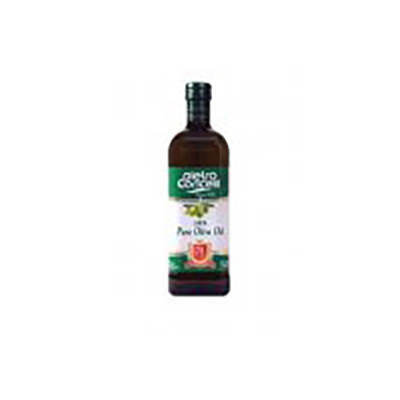 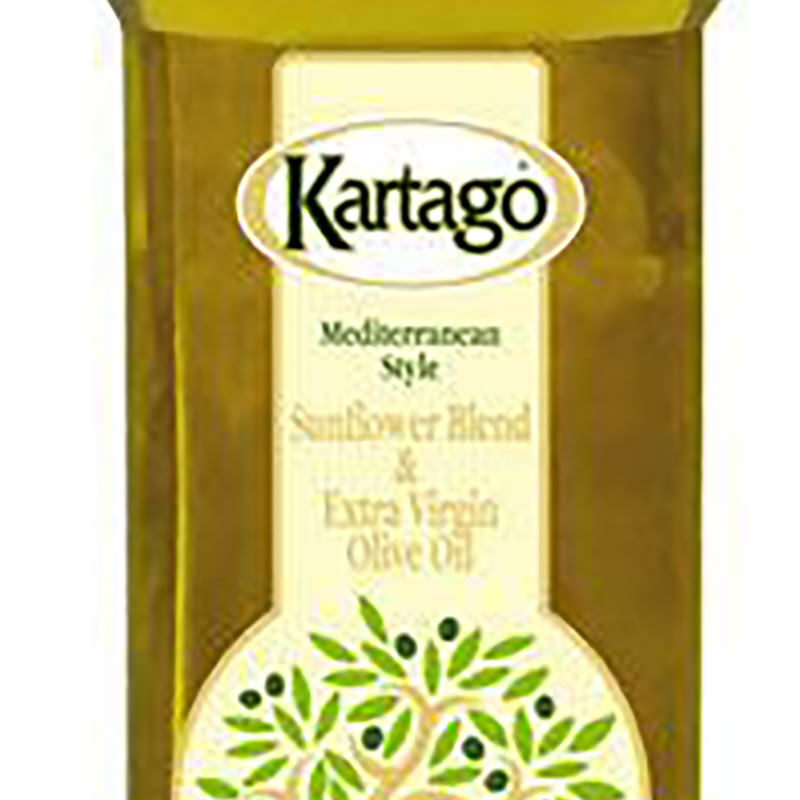 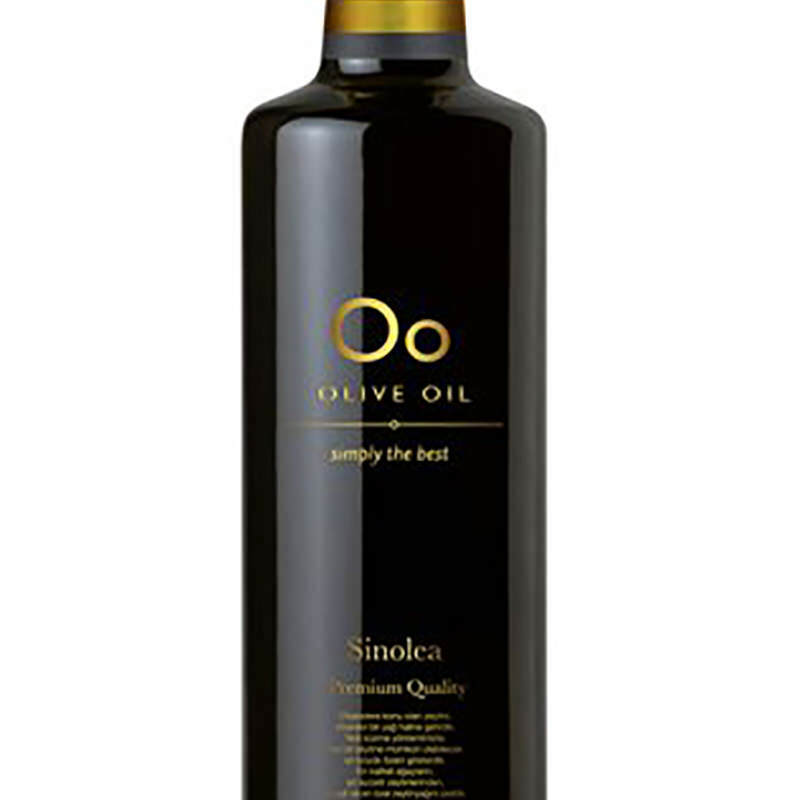  High-quality extra virging Halal olive oil from the South of Spain. 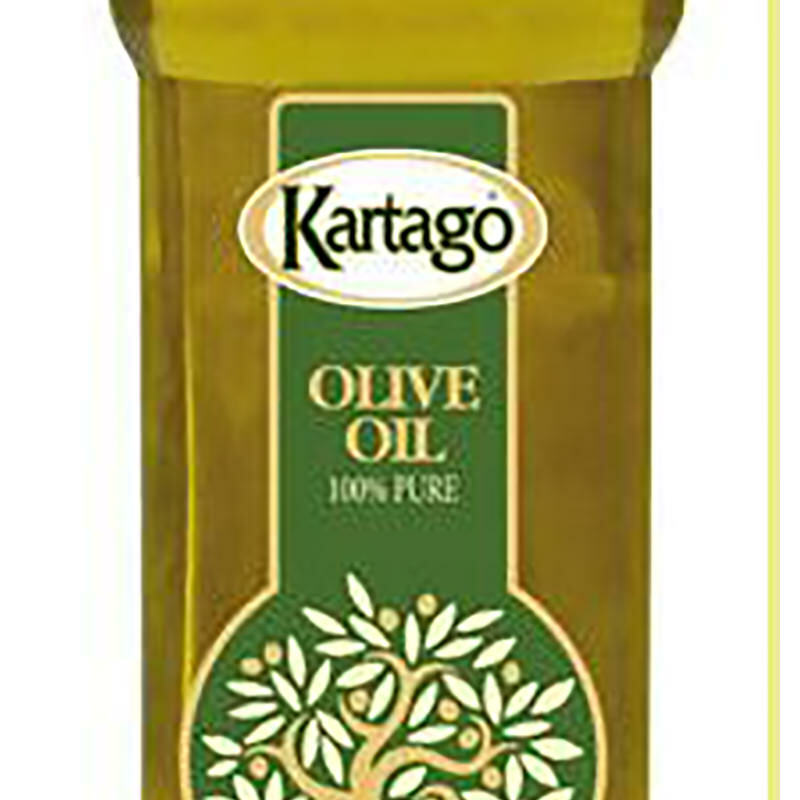 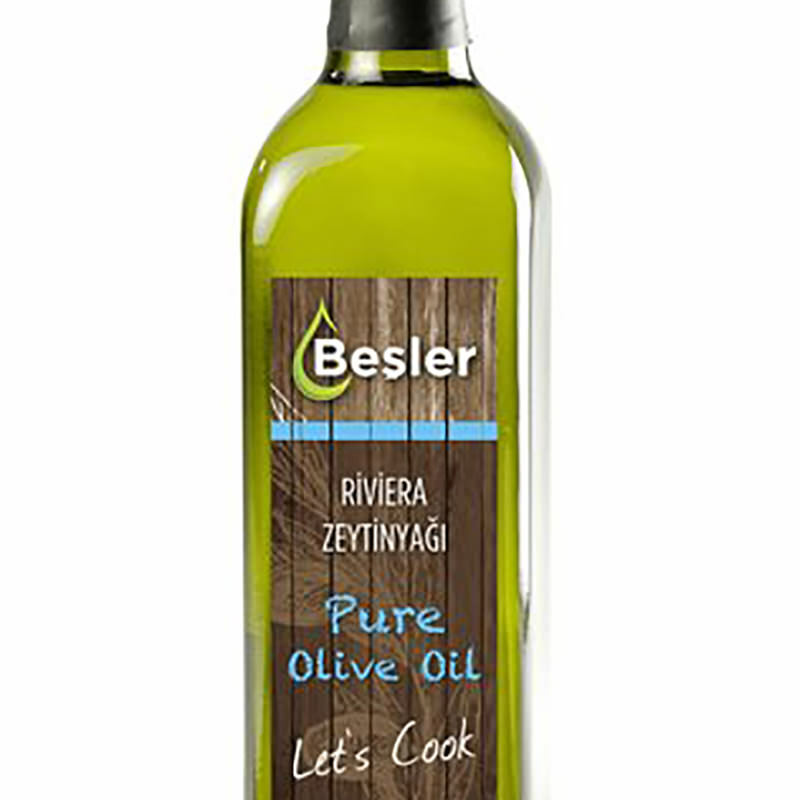 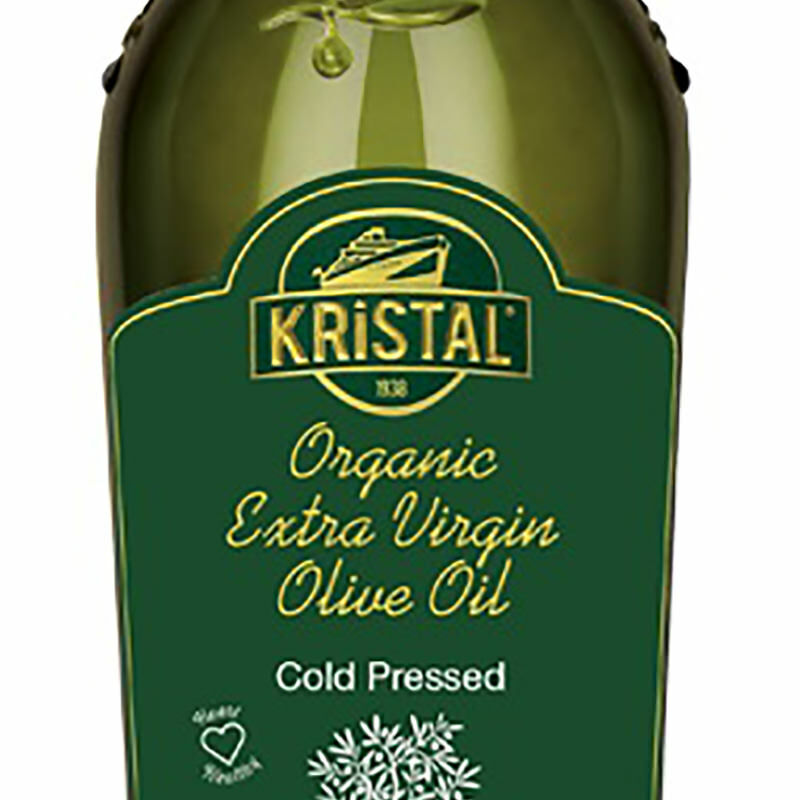 Kristal Extra Virgin Olive Oil is cold pressed and produced from the most delicious olives from the North Aegean Coast. 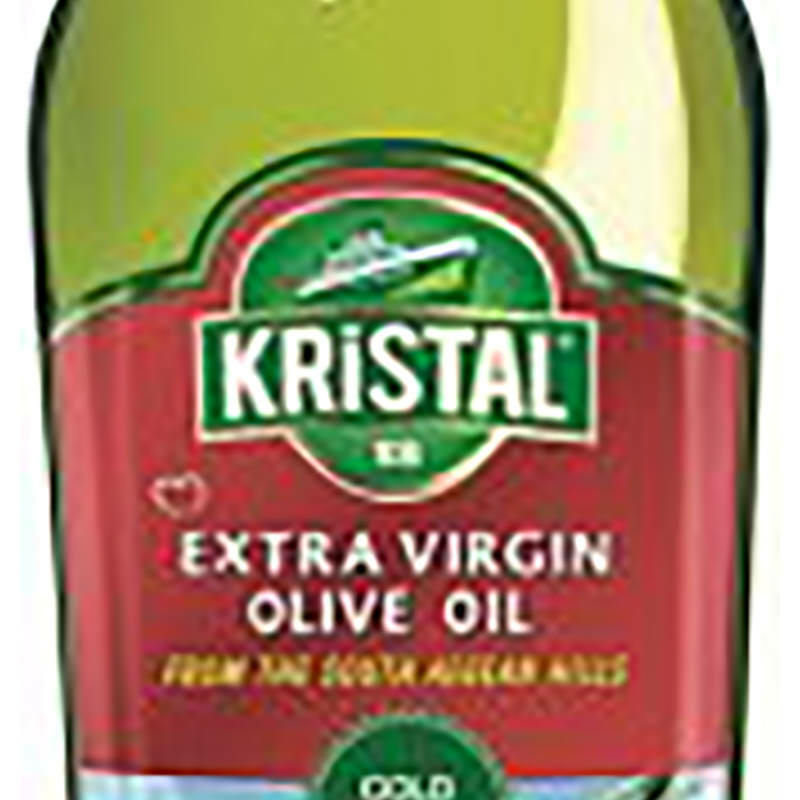 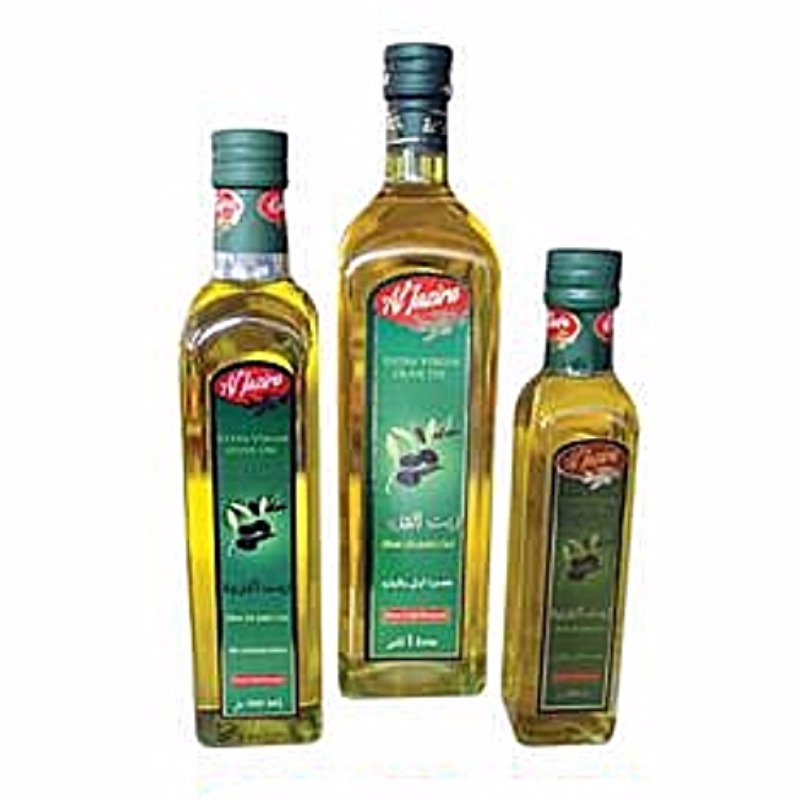 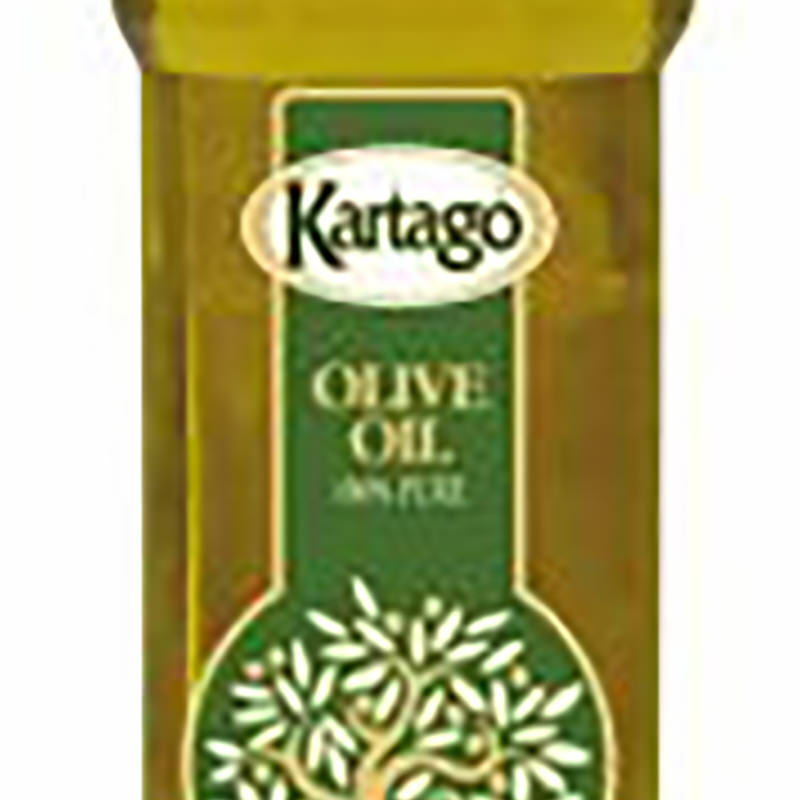 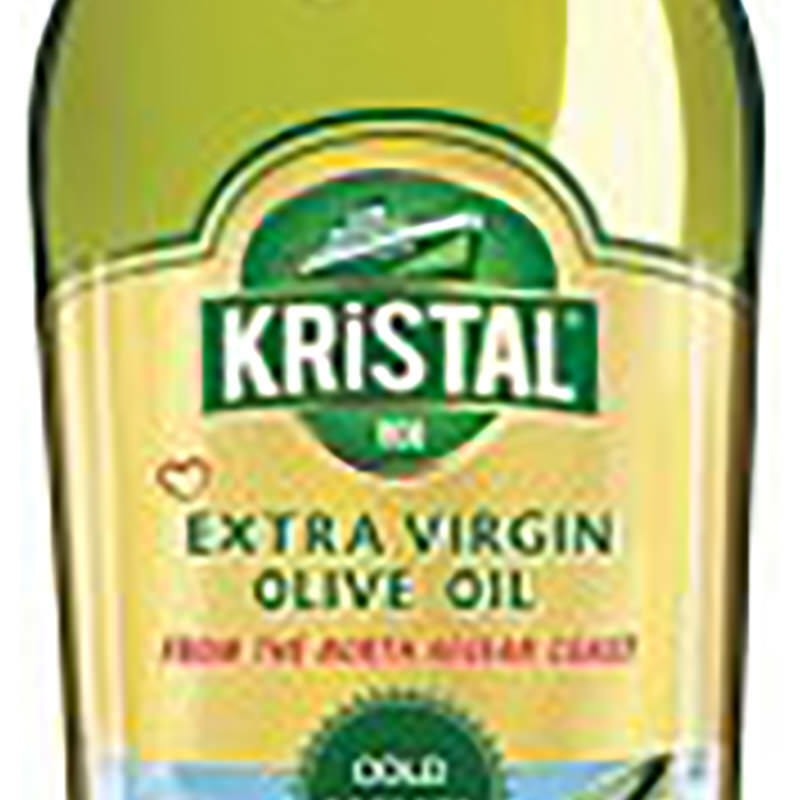 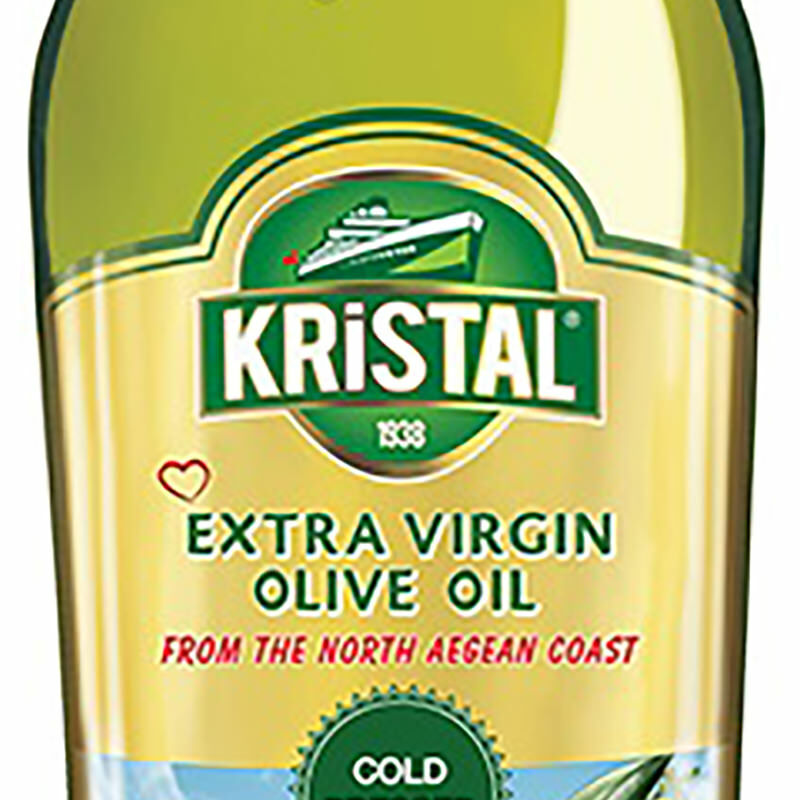 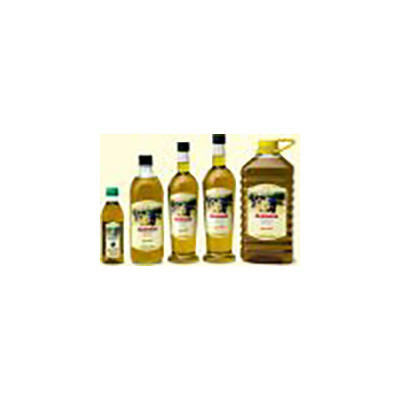 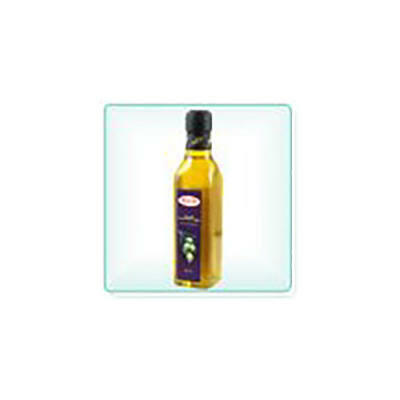 Kristal Organic Extra Virgin Olive Oil is cold pressed and can be used in all kinds of meals. 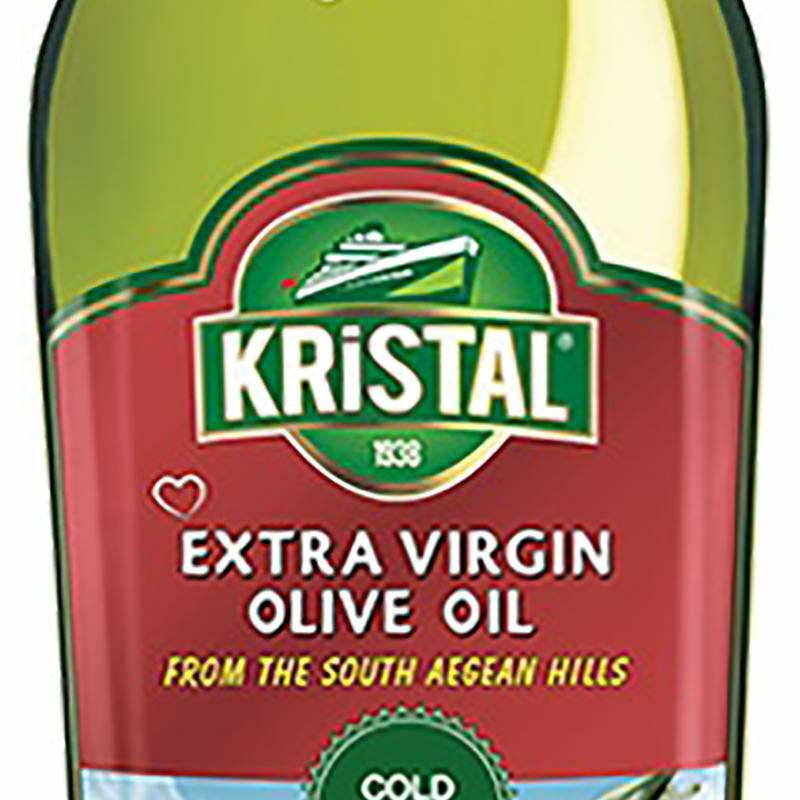 Kristal Extra Virgin Olive Oil is cold pressed and produced from the most delicious olives from the South Aegean Hills. 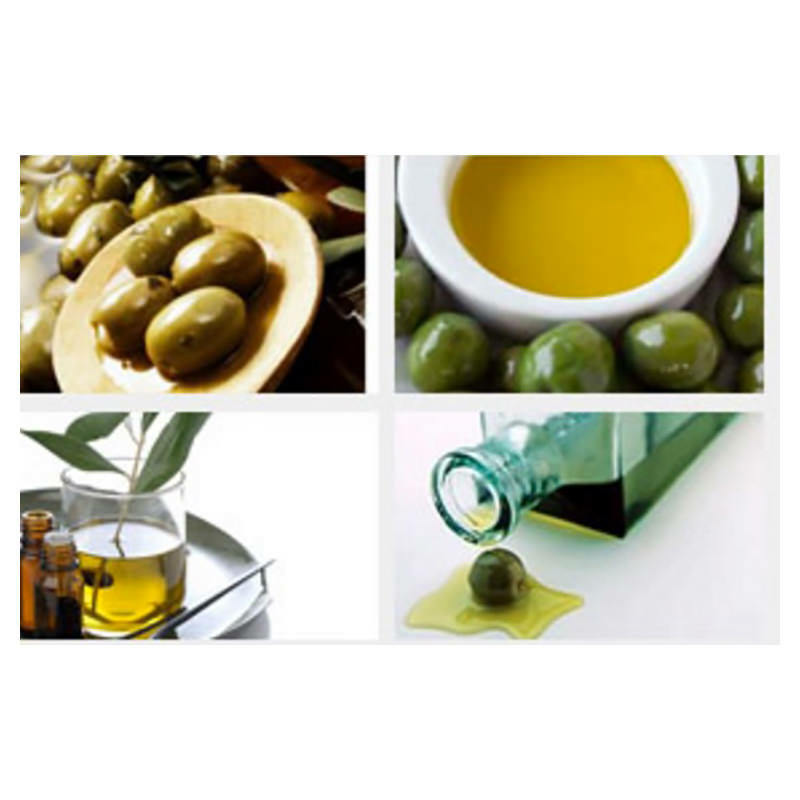 Exrtra Virgin - Special Olive Oil is produced with carefully selected olives by the 'Sinolea' , natural cold dripping ,method. 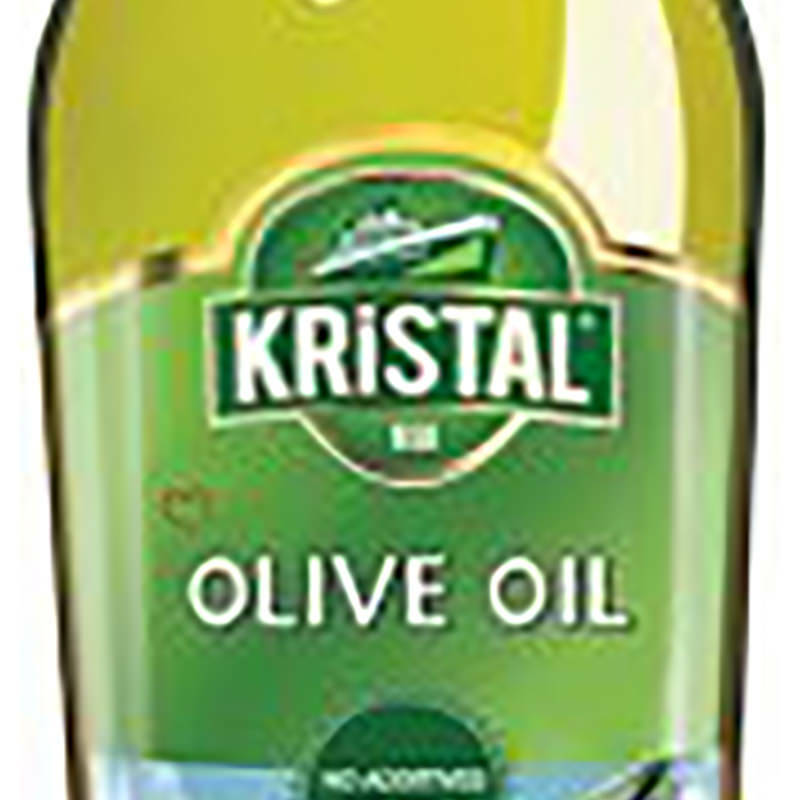  Kristal Olive Oil is a genuine blend of extra virgin olive oil from the North Aegean Coast and refined olive oil manufactured at our facilities.